Eating on the cheap should never be a struggle, especially not in a city like Montreal where every block boasts a new place to eat. Sure, the city has its fair share of expensive restaurants, but there are many more that you can enjoy for well under $20. Now, we’re not talking about Dagwoods or places in food courts. We mean real, sit-down restaurants where you can have a meal without tons of random people walking right by you. Of course, finding these legit, affordable restos can be a bit difficult, that’s why we’ve done the work for you. So get your bellies full while also keeping your wallet robust in our list of 20 Montreal restaurants to eat at for under $20 below. This classic 50’s diner serves some of the best sauce-covered poutines this side of The Main. BONUS: it’s super close to Pinq Taco, and we know you’re probably getting the munchies there anyway. This classic needs to be mentioned – sitting at the intersection of Montreal’s nightlife central, it’s where Montreal-style poutine was invented! Come taste history. You live in North Plateau but you still want some of that authentic poutine experience? Thankfully this little-known gem serves excellent poutine! Saint Henry might be the faraway land of crusty punks and DIY experimental music, but it’s also the land of POUTINE! This old-school joint feels like you walked right into Grease – all that’s missing is the Jimi Hendrix. 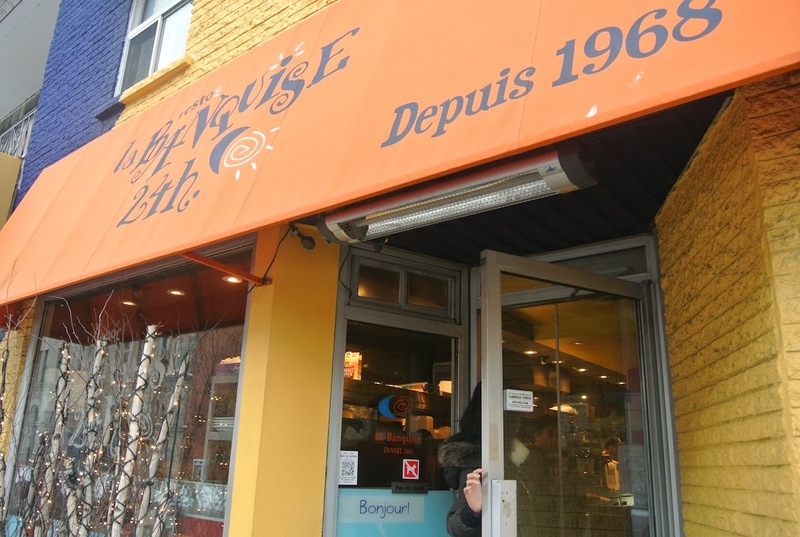 It’s the sauce that really makes the poutine in this classic NDG restaurant stand out. The location is a little depressing (you may have driven past it when you return to Ontario on summer break) but the poutine more than makes up for it! All right. This one is a little bit out of the way, so you know we wouldn’t include it unless it was PHENOMENAL. And it is. 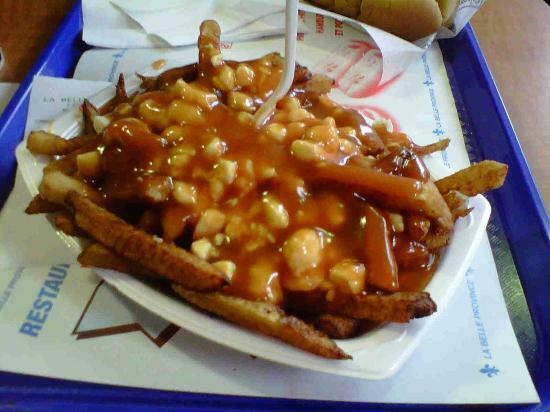 There is nothing like this poutine anywhere else in the world – it’s really worth traveling for. It might not be IN Montreal, but it’s SO Montreal. Montreal perfect DJ poutine bacon Younes music scene nightlife clubs and parties restaurants. Hip, hop, EDM, musicality. MONTREALITY! SOOOMTL. Now here is a long, long list of Montreal DJs that we never said were the best but we hope will share this article on their Facebook! After Saint Viateur’s world-famous Phillies Cheesesteak announced to MTL they were closing, the entire Mile End broke into tears. People all over (going as far as two blocks away from the place) handed out multiple petitions for them not to close but never ended up actually handing it to Phillies or Mayor Coderre. Le Phillies Cheesesteak offered Philadelphia’s very-own cheese-steak sandwich. A tasty looking mix of the brown and orange colors. Although we have never stepped foot inside or know anyone who did, we had heard rumors of people spotting a man wearing a suit inside, eating one of the very famous sandwiches. After receiving a few pictures of the suited man, we noticed a very interesting one. What we have here is absolute-proof (it was verified with our source and he said ‘yeah’) that the man was in fact a GHOST! Don’t believe us? See for yourself! Image source: The ghost-hunter-guy that emailed this to us.